Michael Caine and Harvey Keitel must have thought that writer/director Paolo Sorrentino was taking the piss sending them a script titled Youth. 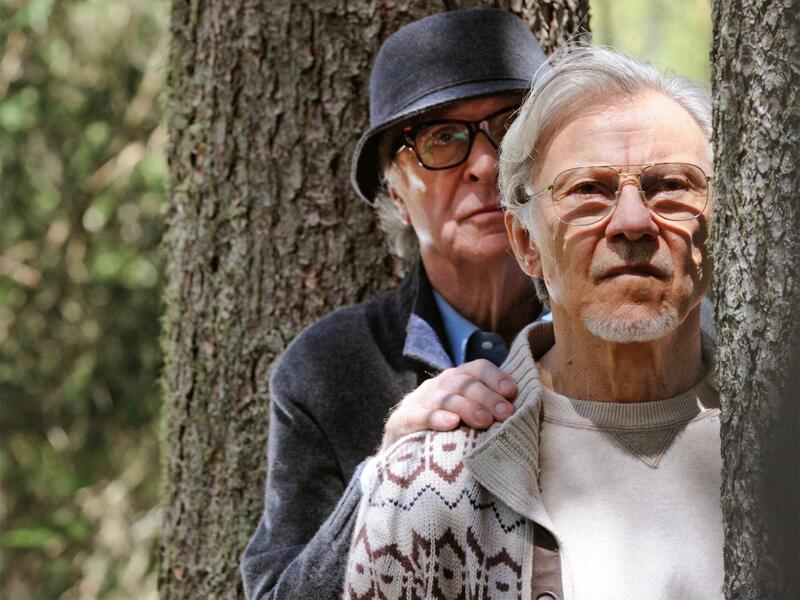 On the other hand, who could resist working with the Oscar-winning Sorrentino, especially when the long-in-the-tooth acting legends get to spend most of the shoot in a luxury Swiss spa in one of the most beautiful locations in the world. Caine and Keitel star as old friends Fred and Mick respectively. Fred is a retired composer, who while enjoying his vacation at the spa is visited by his daughter Lena (Rachel Weisz). He is resisting coming out of retirement to conduct a concert of his greatest work for the Queen of England. Mick, on the other hand, is an active film director, desperately trying to figure out an ending for his next film with a small group of writers who have joined him at the spa. Like the sound of this? Read the rest of my Youth review at Starburst Magazine here.